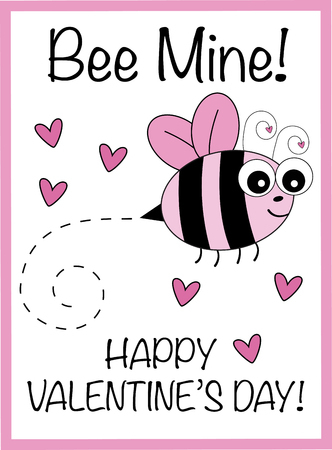 Download a Free Valentine From Marshall’s Honey! Looking for a buzzworthy valentine for your honey this year? The team at Marshall’s Farm has got you covered! This year, our readers can download a free bee-themed valentine to share with friends and loved ones on the sweetest holiday of the year. Just click on the image below to get your valentine today! Print it, fold it and personalize it with a message of your choice. Happy V-Day from all of us here at Marshall’s Farm! Stay up to date with all the latest happenings at Marshall's Farm! © 2016 Marshall’s Farm Natural Honey. All rights reserved.